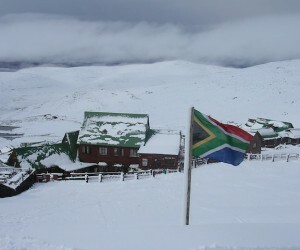 After closing in 2011, South Africa’s only snow ski resort Tiffindell is back and open for business. 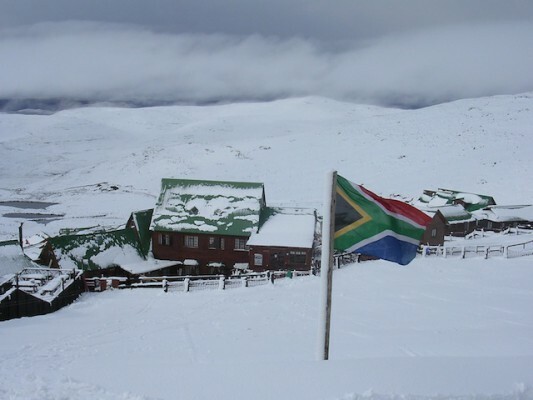 Situated in the Southern Drakensberg at 2 720 metres above sea level, the resort offers a full skiing experience including accommodation for up to 150 guests, snow making machines, a drag lift, restaurant, ski shop, conference facilities and a ski school. Tiffindell has in the past been the proud host of most South African National Ski and Snowboard Championship events. The new owners and management are a competent and enthusiastic team who are keen to restore Tiffindell to its former glory as Southern Africa's premiere ski and snowboarding resort.